The department of telecommunications and postal services has published a comprehensive discussion and options paper setting out the policy options for developing South Africa’s information and communications technology (ICT) industry. 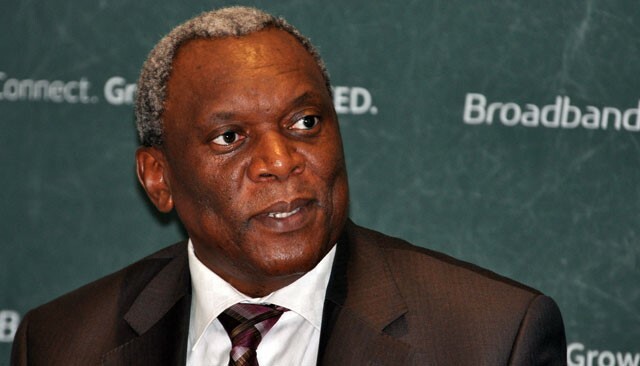 “The gazetting of the national integrated ICT policy options paper is the latest milestone in the department’s implementation of the National Development Plan, which envisages that a new policy framework will be needed to realise the vision of a fully connected society,” said telecoms minister Siyabonga Cwele. The gazetting of the paper also marks the last consultative stage before the submission of final recommendations to government and the tabling of the draft white paper, a policy position statement of government before legislation is enacted. The policy review process started in 2012 under former communications minister Dina Pule. A framing paper was issued in April 2013 and a green paper in January 2014. The new discussion paper discusses inputs from the green paper responses received from the individuals, companies, advocacy groups and government, the telecoms department said. Consultations were done in all nine provinces and meetings were held with industry stakeholders and four intergovernmental meetings were convened. In an introduction to the discussion and options papers, the telecoms department said the National Development Plan, adopted in 2012, is “in many ways the foundation of the ICT policy review process”. The policy review is not happening in isolation from other policy developments such as the national broadband policy, called South Africa Connect, which was adopted last year, the department said. Not another pointless discussion document!!!! You have a bunch of politicians and friends of politicians who can’t even operate their iPhones, appointing expensive consultants to prepare a document which has been cut and pasted from Malaysia or Cuba. Then the private sector are invited to comment. They are too scared to be ruled out of theme next tender, so they meekly arrive and spend days on a fruitless exercise that results in ….. NOTHING. What a waste of time because absolutely nothing will come of this.